New for 2019! 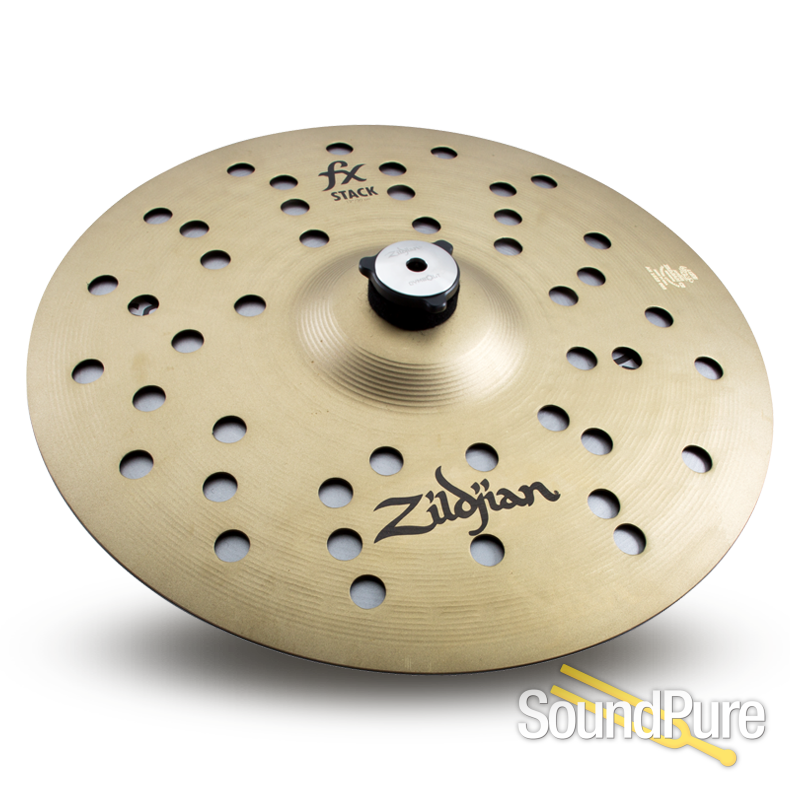 Add some modern, cutting color to your setup with an FX Stack from Zildjian! 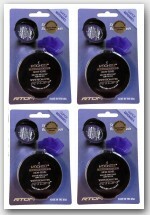 FX Stacks are available in 5 different sizes, and are sold as pairs - 8”, 10”, 12”, 14” and 16”. 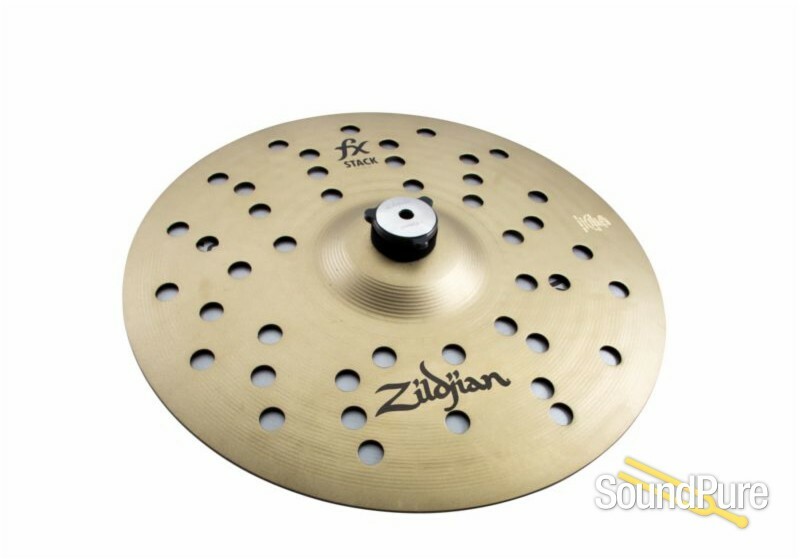 Each is supplied with an Exclusive Zildjian Cymbolt Mount - a multi-functional mount, that gives drummers the ability to change the pitch of the stacks, as well as position them in either a traditional HiHat set up, or a stacking set up. The fx Stacks feature two unique alloys: a Proprietary Alloy top; and Cold Rolled Steel bottom. 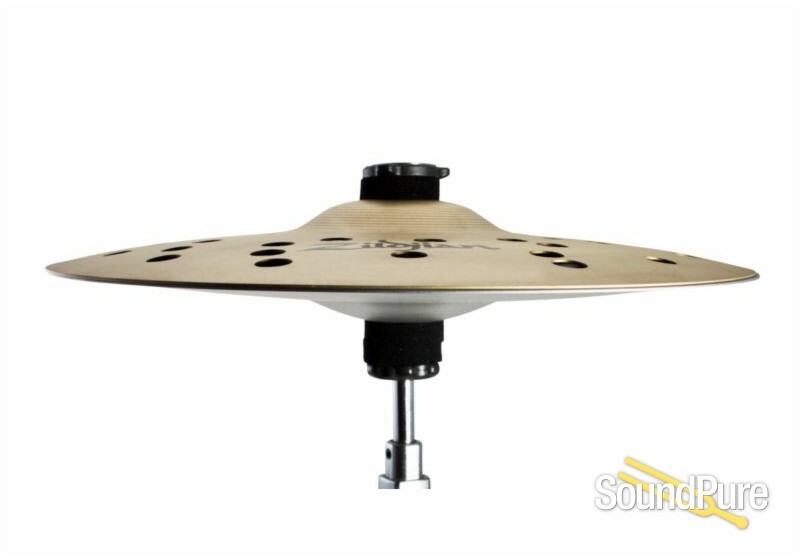 This blend of materials create a quick, brilliant staccato sound that drummers want, and a look that’s hip and cutting-edge.